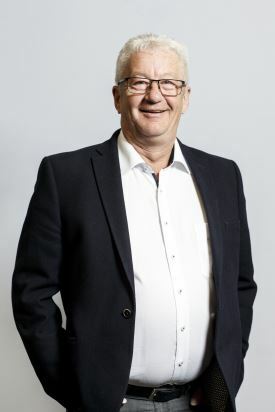 Around two years ago, Rompa Group introduced the lean method within its organisation. Today, every single employee has come into contact with this methodology. Rompa CZ and Rompa China avoid wastefulness in a variety of ways during dozens of large- and small-scale projects. It is time to look back – and forward – with Malcolm Ford, executive director of Rompa CZ, and Anderson Wang, general manager of Rompa China. 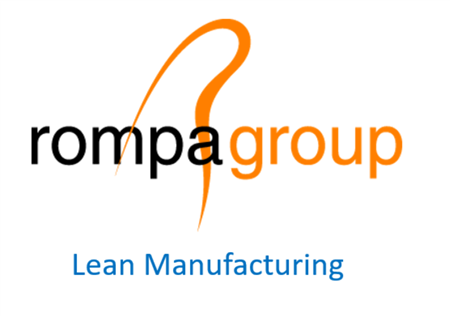 Would you like to know more about new and existing lean projects at Rompa China and Rompa CZ? Keep an eye on our Facebook, Twitter and LinkedIn feeds. To be continued!